When your vehicle needs service, trust the name on your vehicle. Visit the experts in Kingston Acura: Come on into Kingston Acura’s certified Acura service centre. We’re standing by to meet all of your extended Acura care needs. 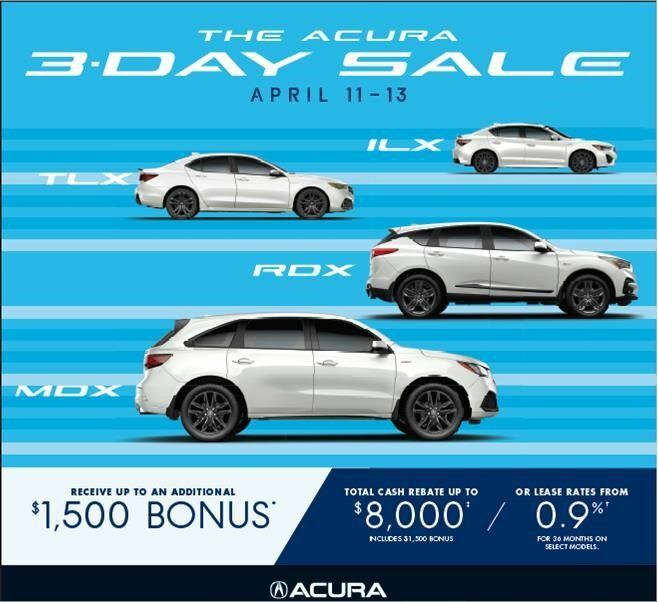 Our team of highly trained Acura professionals get the job done right the first time, everytime. With leading-edge technology, precision, and affodability our team delivers unparalleled service from factory-trained technicians who use only our extensive inventory of Genuine Acura Parts to ensure top performance and dependability. What To Expect From Our Service Department. When you bring your vehicle to the Kingston Acura Service Department, you can count on peace of mind and a continued driving experience unlike any other. Our customer lounge provides you with a comfortable resting area while you wait with complimentary coffee and free wifi. We also offer daily shuttle service and complimentary loaner vehicles so you can get back on the road while your vehicle is being serviced. Please use our online appointment booking form to schedule your next service appointment, or call (613) 634-2322. We are standing by to answer your questions and get you in the door as quickly as possible.